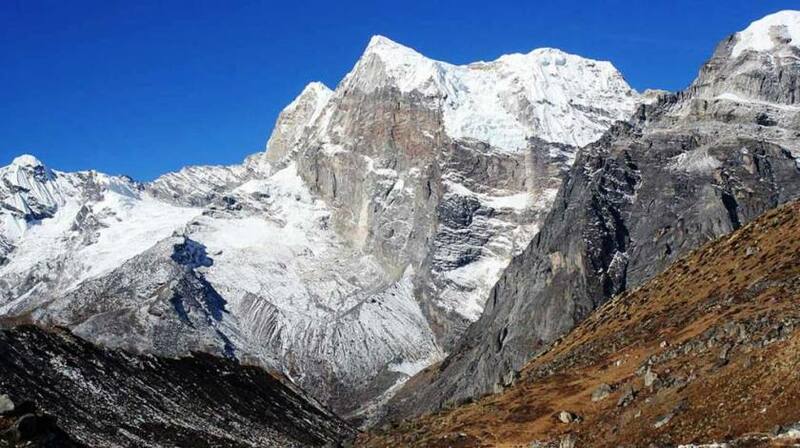 Arun Valley to Mera Peak Climbing is one of best walking opportunity for any travelers to begin the journey from the deepest valley towards the highest trekking peak at 6461m to witness the diverse beauty of people, culture, vegetation and landscapes lying in low and high altitude along with the magnificent view of the Himalayas. Makalu Arun Valley to Khumbu Mera Peak climbing is great chance for any traveler to grab the ultimate chance of experiencing a beautiful moderate walk amid gorgeous landscapes and then strenuous climb to reach the summit — all adventure in one go. In clear day with blue sky, the view from Mera Peak summit is unmatchable, it is regarded as one of the best panorama of the Himalayas including more than 20 mountain peaks and 5 eight thousanders — Mt. Everest (8848m), Mt. Kanchenjunga (8586m), Mt. Lhotse (8516m), Mt. 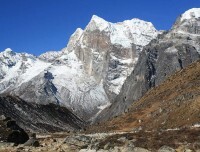 Makalu (8486m) and Mt. Cho Oyu (8201m) — world 1st, 3rd, 4th, 5th and 6th highest. Tumlingtar to Mera Peak Climbing begins with a scenic flight to Tumlingtar and follows the Arun River before entering Salpha Valley to cross Salpha Bhanjyang and walk past beautiful mountain lakes, mixed forest and remote villages with grand adventure of Mera Peak summit (6461m / 21197 ft) to finally complete the journey at Lukla.